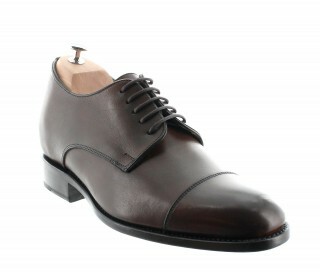 The british derby. 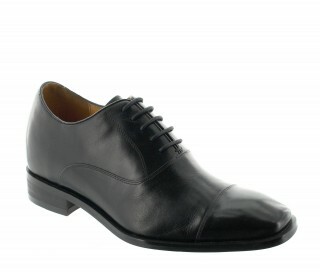 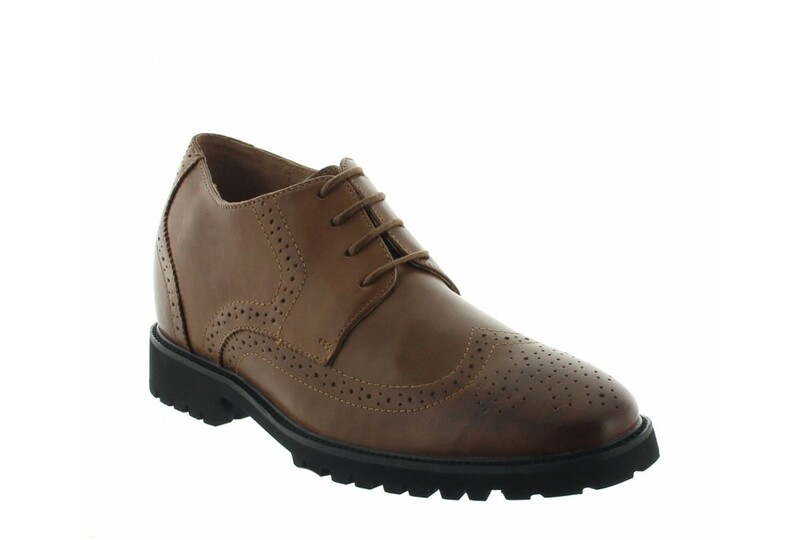 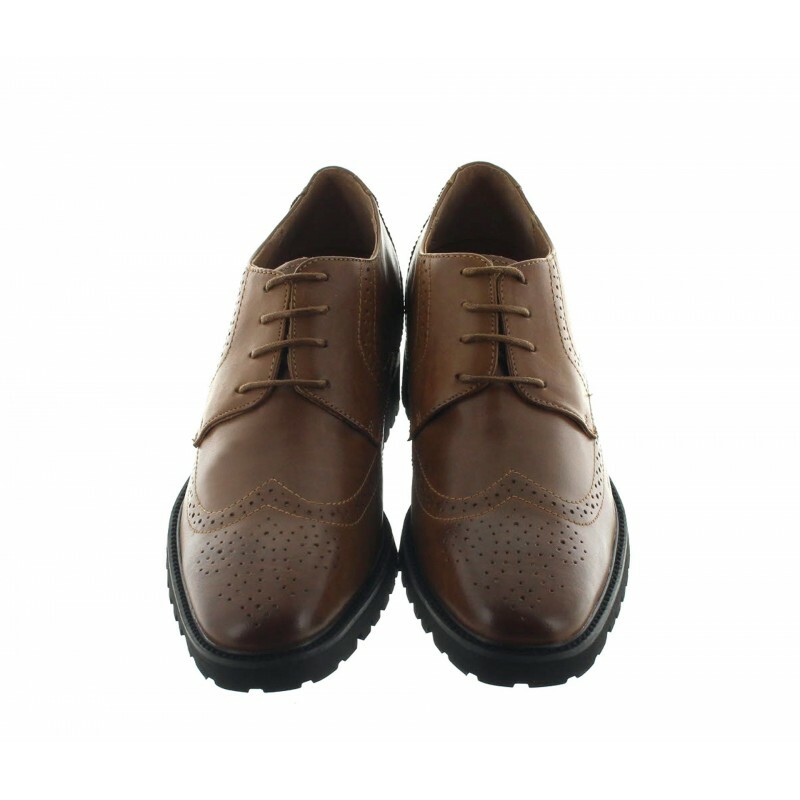 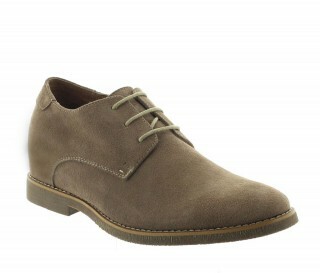 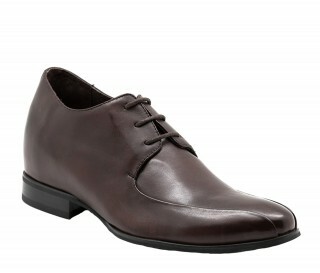 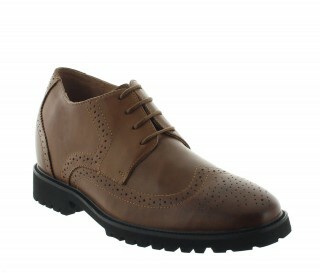 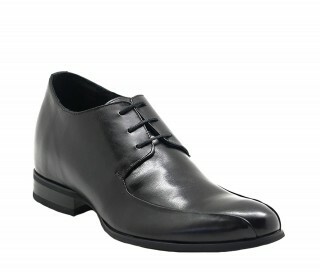 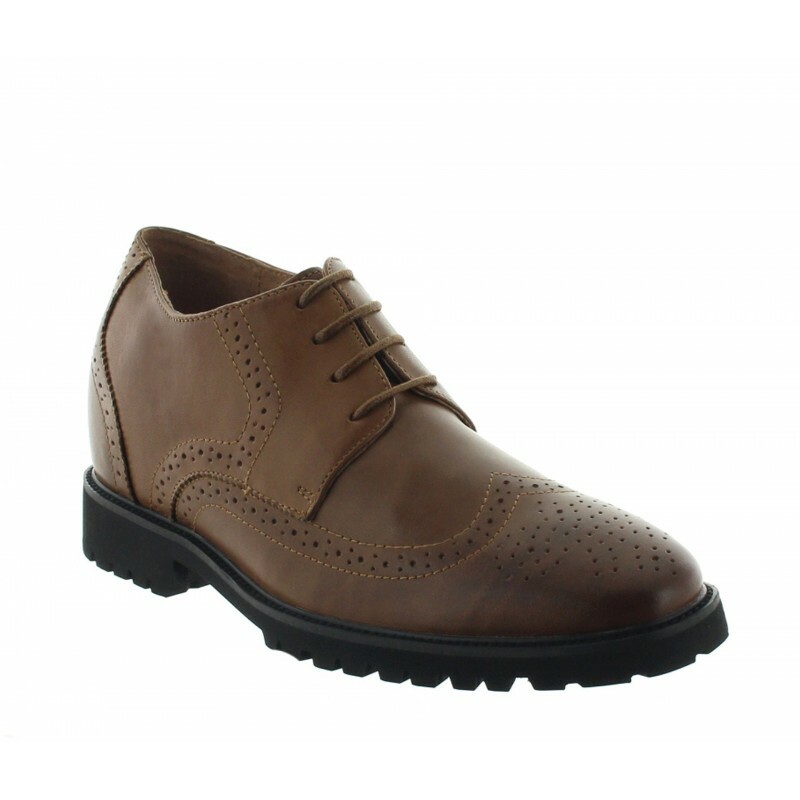 The contrasting stitching gives to this derby a Vintage flavour and reminds the style of the golf shoes. 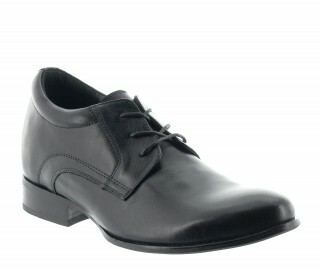 The contrasting stitching gives to this derby a Vintage flavour and reminds the style of the golf shoes. 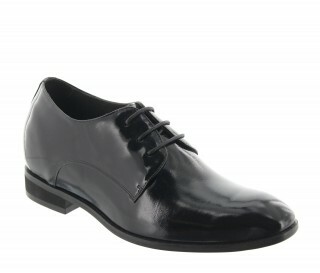 You will definitely love this elegant and timeless model! 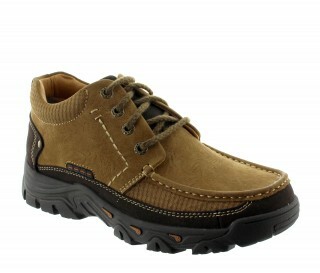 The commando sole provides best comfort and resistance to wear and tear. 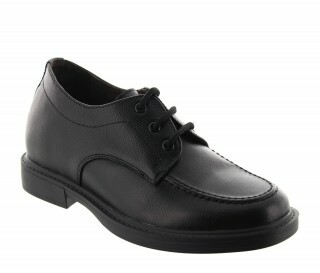 Upper leather, leather lining, synthetic sole.